This a movie review of THE TREE. 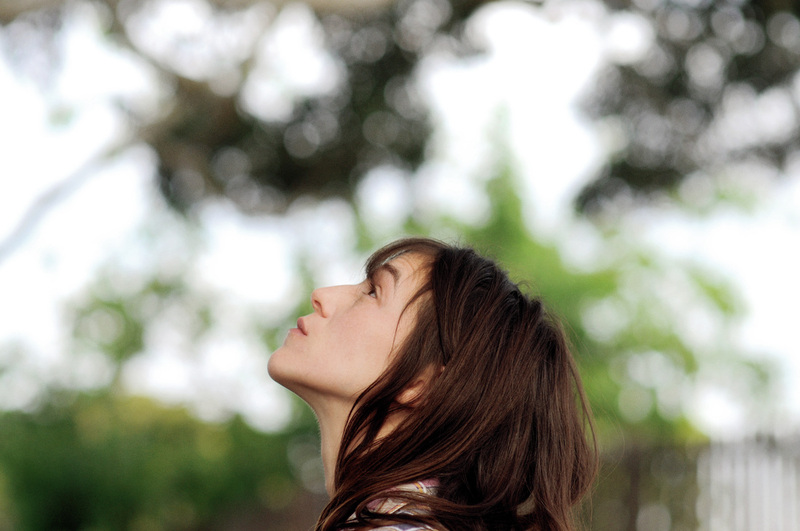 I’ll watch anything with Charlotte Gainsbourg in it. Not for that reason! (Well maybe a little of that reason.) She seems savvy with her choices – pushing herself in interesting work, from THE CEMENT GARDEN to ANTI-CHRIST. There is also an intelligence and intensity to her performances which are seriously engaging. Plus there’s that voice of hers. Okay, that’s the end of my introductory letter to the Charlotte Gainsbourg fan club. Here she plays Dawn, a house-wife and the mother of four kids. 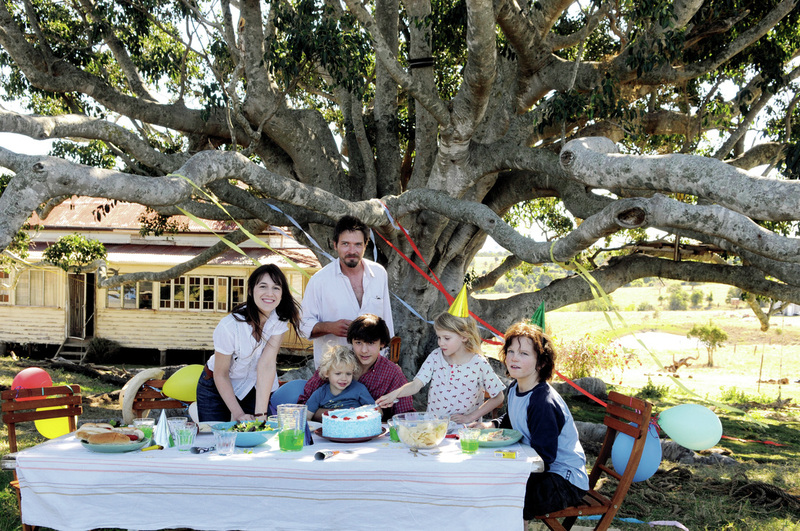 The father of her children and her husband, Peter, dies suddenly at the beginning of the film; and we watch just under a year of the aftermath. It’s about grief and kin and coping. The titular tree is the family tree. A huge fig tree outside their spacious house in the beautiful Australian countryside. The only daughter, Simone (played with great skill by Morgana Davies), believes her father’s spirit has gone into this tree. She can hear him speak, and she converses in return. The spiritual and psychological questions of this are not clearly answered. I’m glad that the ambiguity is kept, where both Simone and Dawn come to believe that this tree responds to them. 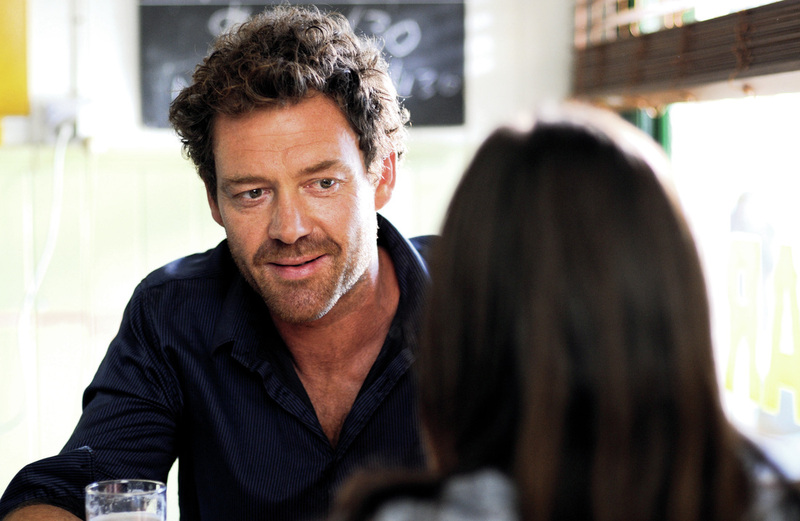 As Dawn begins a tentative romance with her new boss George (Marton Csokas), its unhappiness is perhaps demonstrated. We are not in Daphne de Mourier territory though – her short story, 'The Apple Tree' (taken from the same book as 'The Birds'), is far more sinister. Instead this plant is of the healing kind. In Jeffrey Eugenides’ 'The Virgin Suicides', the daughters try to protect their own tree; and here protection is needed from a variety of assailants. Nothing like a good tree metaphor! 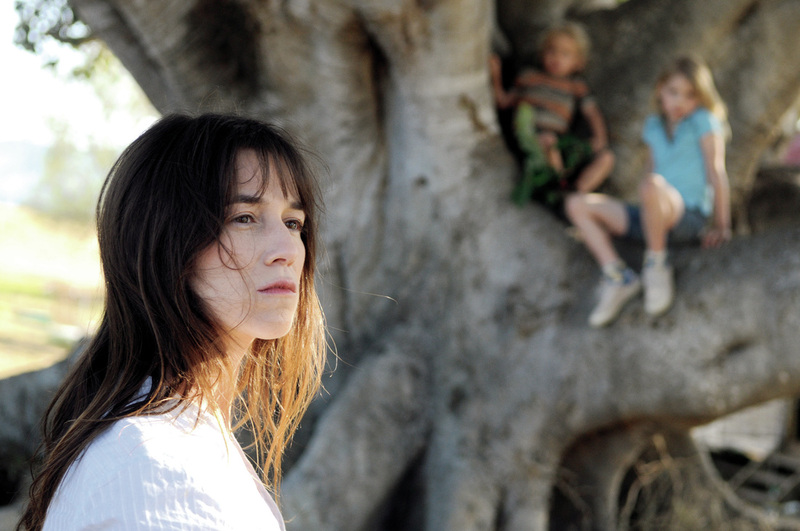 THE TREE is beautifully shot and well acted, where you really grow to care about what the mother and daughter go through. The male characters are not so much the focus, or maybe just not as endearing. Unusual and at times moving.